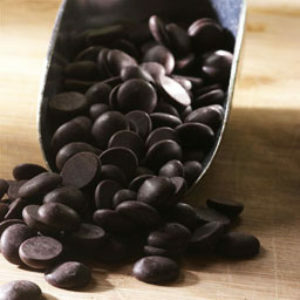 Eating dark chocolate helps to lower your blood pressure naturally. Good amount of dark chocolate significantly decrease blood pressure levels and improves your heart rate, regardless of your age. 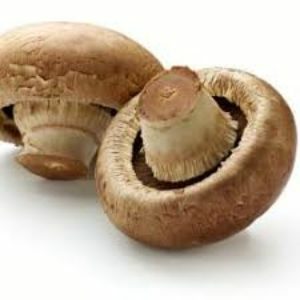 White button mushrooms, commonly found, demonstrated an ability to suppress markers of recurrent prostate cancer in a study published in oncology journal Cancer in 2015. Mushrooms showed an ability to suppress breast tumors in a study published in Nutrition and Cancer in 2017. 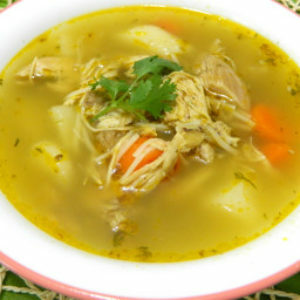 Hot chicken soup has been regarded for centuries as a “cure” for common colds, however, as per researches this is not a cure. Hot chicken soup works as a potent mucus stimulant, especially when it is loaded with pepper, garlic, ginger, and other pungent spices that help to thin out mucus in the mouth, throat, and lungs. Chicken contains amino acid called cysteine, which is similar in chemical content to a drug called acetylcysteine that doctors give for bronchitis and respiratory infections. Powdered cinnamon mixed with Honey is an effective remedy for sea sickness or car sickness. An alternative treatment is to drink milk boiled with cinnamon to stop nausea and vomiting. 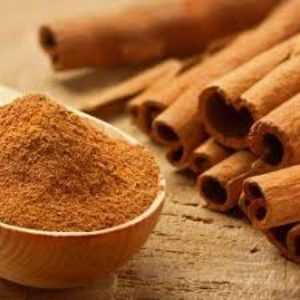 Cinnamon spice aids digestion and soothes the stomach muscles preventing motion sickness. Watermelon is great for weight loss, one cup serving of watermelon is only 47 calories. Watermelon is 92 percent water but that other 8 percent is filled with good nutrition and amazing health benefits. 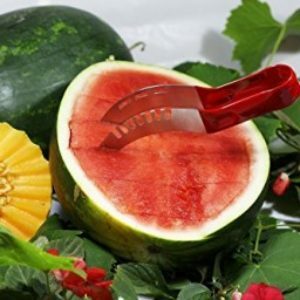 Watermelon is recommended by the American Council on Exercise as a good choice of diet food. 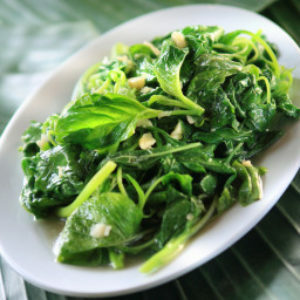 Spinach is full of calcium which has been proved to help alleviate menstrual cramps. As well, they contain high amounts of vitamin E, B6 and magnesium, which also provides strength to the body to fight off tummy pains. 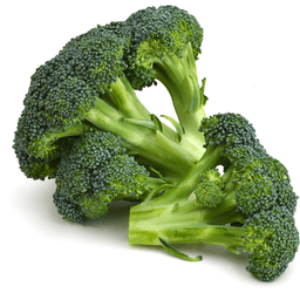 Toss them into smoothies, make salads, eat them raw, steamed, roasted…anyway you’d like! 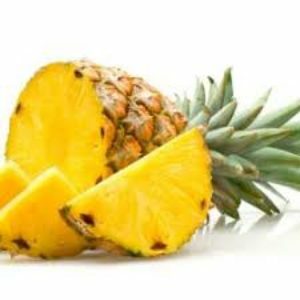 Pineapple has a digestive enzyme called bromelain, which is a mixture of proteolytic enzymes. These enzymes work together to help your digestive system break down and absorb proteins from the foods you eat. Additionally, bromelain from pineapple can help relieve stomach aches, heartburn and diarrhea. Oxidative DNA damage is part of everyday life. It is said to occur tens of thousands of times per day, in every single cell in the body. DNA damage is part of the reason we grow older. 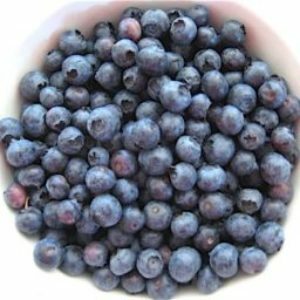 Because blueberries are high in antioxidants, they can help neutralize some of the free radicals that cause damage to our DNA. Drink 1 liter of blueberry juice every day and it may reduce the DNA damage by 20%. Researchers at Taiwan’s Taipei Medical University studied the effects of kiwi consumption on sleep. 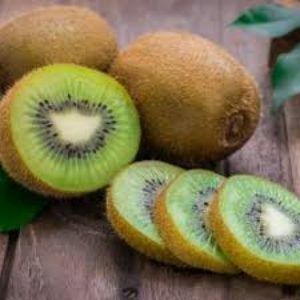 They found that eating kiwi on a daily basis was linked to substantial improvements to both sleep quality and sleep quantity. Start eating kiwifruit one hour before bed and you will notice significant improvements in the sleeping trouble. Bananas offer serious mood-lifting power, with their combination of vitamins B6, A, and C; fiber; tryptophan; potassium; phosphorous; iron; protein; and healthy carbohydrates. When you eat a banana, you’ll get a quick boost of energy from the fiber. Bananas are also a great source of potassium which keeps your muscles working properly. 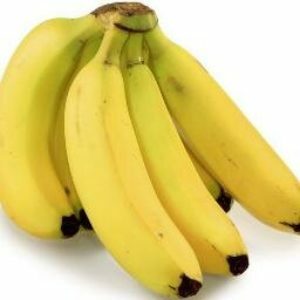 Bananas also offer iron, which is crucial to producing energy and fighting fatigue. Best of all, bananas are available year-round! Sweet and tart cherries contain quercetin, a nutrient with natural anti-allergy and pain dulling properties. 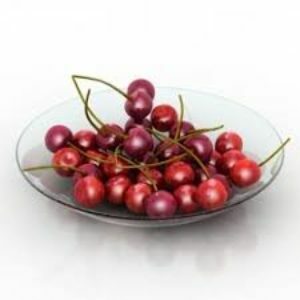 Next time an allergy-related headache comes your way, or if you’re just looking for general headache relief, grab a bowl of these ruby fruits and dive in. Moon 02° Sagittarius 21' 43"